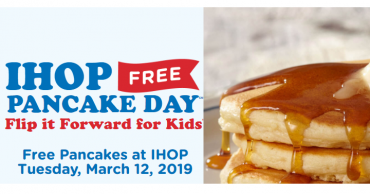 FREE Short Stack Pancakes at IHOP! 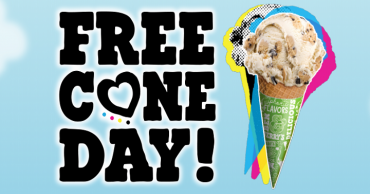 Today, March 12th Only! 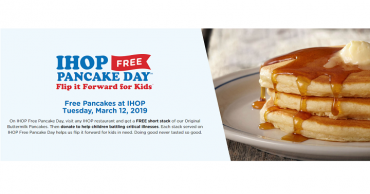 FREE Pancakes at IHOP March 12th ONLY! 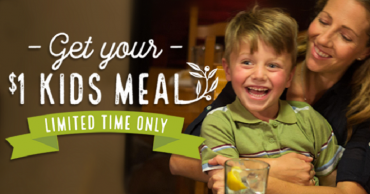 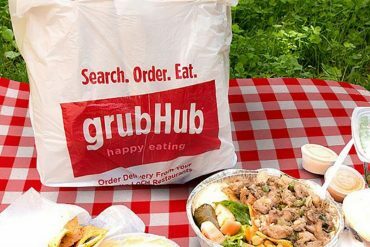 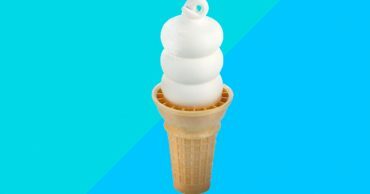 $10 Off $15 GrubHub Restaurant Delivery Coupon! 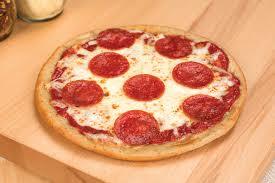 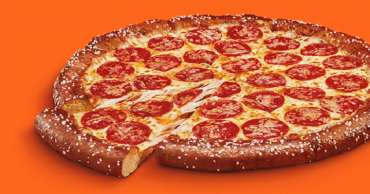 Free Personal Pizza at Chuck E Cheese’s!